Joining the gym at Limpsfield! 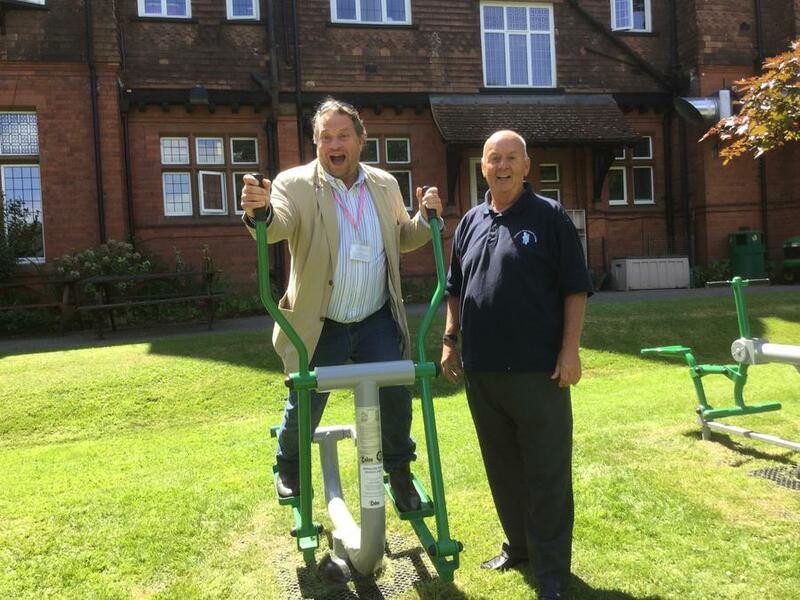 Our patron and Eagle Radio 96.4 presenter Peter Gordon officially opened an outside gym at Limpsfield Grange School. 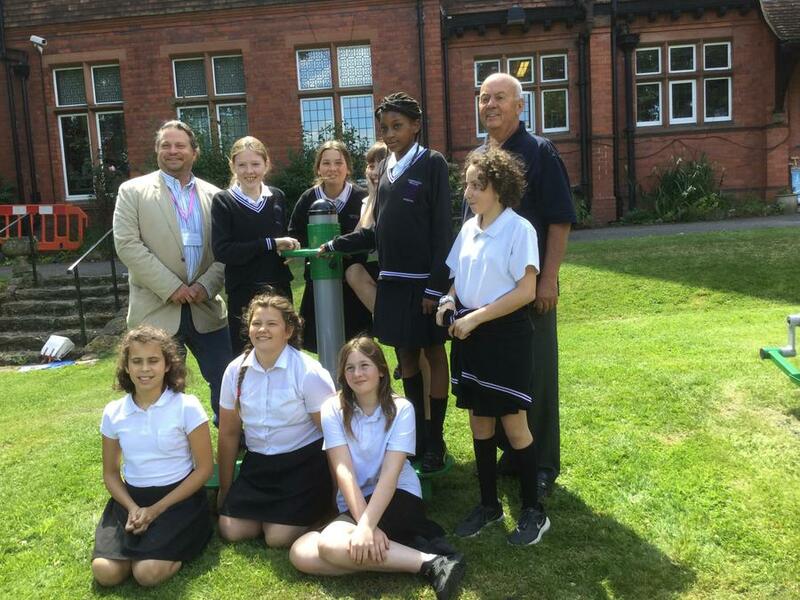 Limpsfield Grange is a school for girls with autism, an area often overlooked as so many people on the Autistic Spectrum are male. The cost for the gym was £5500 and we were more than pleased to support this very worthy cause. The girls absolutely love the pieces of equipment and are already using them daily!